Risk and business needs are where design projects start. While methods and objectives might differ, we all share the bottom line. Implementing the best designs takes more than specs and code. Selling, negotiation, and response to risk are skills we need in real world. Delivering great user experiences in the face of organizational politics, market drivers, and IT constraints takes skills rarely taught in school. 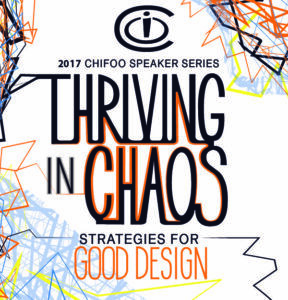 There are three categories of focus in this year’s speaker series: Design for Security(Orange), Design for Growth in Business/Education(Blue), and Design for Health and Care (Green). Each category has been assigned a color so that it can be followed throughout the year more easily.